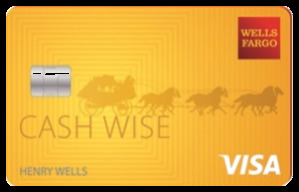 UPDATE: This post has been updated to include a section on the Chase Sapphire Reserve® and Ink Business Preferred℠ Credit Card which also offer Primary Auto CDW. It's no surprise the Chase Sapphire Preferred® Card has become a favorite credit card for so many in the points collecting community. It has a lucrative signup bonus of 60,000 bonus points after you spend $4,000 on purchases in the first 3 months from account opening. That's $750 toward travel when you redeem through Chase Ultimate Rewards®. You'll earn 2X points on travel and dining at restaurants & 1 point per dollar spent on all other purchases worldwide. Travel and dining include Uber, tolls, fast food, fine dining — almost any travel or dining related expense that comes to mind. 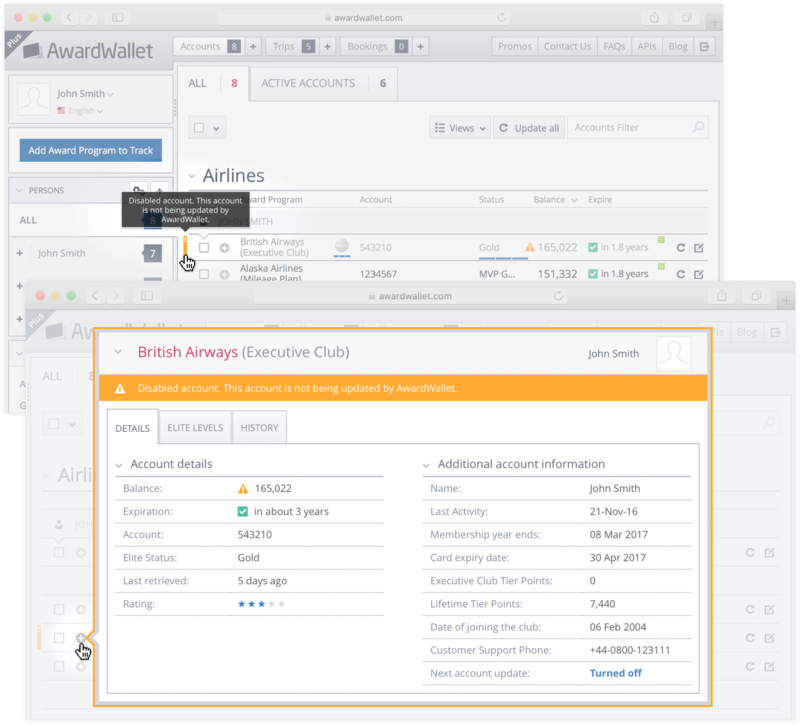 Offers 1:1 transfers to many of the most popular frequent flyer and hotel rewards programs, giving you the opportunity to redeem points for maximum value. The rewards and flexible points are only part the value of holding the Sapphire Preferred, as it also comes with an enormous list of benefits. The card offers Trip Interruption, Trip Delay and Trip Cancellation Insurance, Baggage Delay Insurance, plus Purchase Protection and much more. The benefit we want to focus on today is the Auto Rental Collision Damage Waiver. Auto Rental CDW is one of most valuable perks of being a Sapphire Preferred cardholder, and in this post, we want to make sure you understand what it is, who and what it covers, and when and where you receive coverage. What Is The Auto Rental Collision Damage Waiver? The Auto Rental CDW is a form of insurance will cover you up to the cash value of most rental vehicles for damage caused by a collision or in the case of theft of a rental car. The Auto Rental CDW on the Sapphire Preferred is primary coverage, meaning you do not need to file a claim with any other insurer before claiming under the card benefit. Most Auto Rental CDW coverage provided through other credit cards is secondary, and while they may provide you coverage, that coverage takes effect after you process a claim through your personal automobile insurance provider. Auto Rental CDW will cover you or an Authorized Person for theft and damage while the vehicle is in your control, for a period not exceeding 31 consecutive days. The CDW provides coverage up to the cash value of the vehicle at the time of manufacture and includes most private passenger cars, minivans, and SUV's. There are some restrictions on exotic and antique cars, so don't expect to be reimbursed if you crash an Aston Martin or Ferrari. You can find the full list of vehicle exclusions in the Sapphire Preferred Benefits Guide . A critical thing to note here is that the Auto Rental CDW does not act as liability insurance, nor does it cover damage to other vehicles, property, or injuries to people. 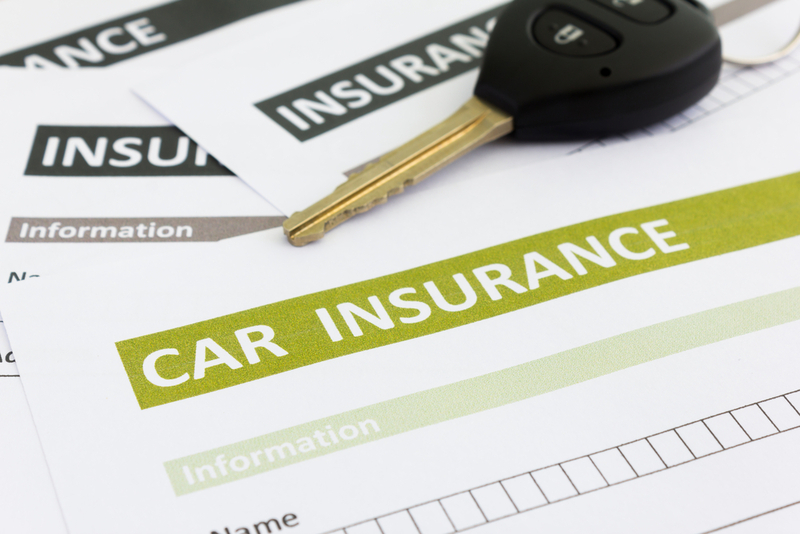 It is essential to find out if your private insurance covers you when operating a rental car, and if not, you should consider purchasing it through the rental company at the time of your rental or through a separate 3rd party provider. Additionally, you will not be covered if you violate any of the terms of your rental agreement if the rental period exceeds 31 consecutive days, or you take the car off-roading. You can find all of the exclusions within the Auto Rental CDW section of the Guide to Benefits. 1. Initiate and complete the entire rental transaction using your card that is eligible for the benefit. Note: If you use points from a rental car loyalty program to pay for your rental and pay the remaining portion of any taxes/fees with your Sapphire Preferred card you would be covered. 2. Decline the rental company’s collision damage waiver or similar provision if it is offered to you. The company may refer to the collision damage waiver as CDW or LDW in their contract or when speaking with you. If you accept the collision damage waiver offered by the rental company, you will not be eligible for Auto Rental CDW. If you are a cardholder of a U.S. issued Chase Sapphire Preferred® Card and that card has your name embossed on it, you are classified as the primary renter of the vehicle. Any additional drivers permitted to drive the car under the rental agreement are also covered. Bonus tip: If you have added an authorized user to your Sapphire Preferred card, they also receive the full benefit as they are issued a card with their name embossed as well. When And Where Are You Covered? You're covered from the time you take possession of the vehicle from the rental company until you return it back to the rental company for periods of 31 days or less. The benefit is available in the United States and most foreign countries. Coverage is not available where it is prohibited by law or by individual merchants, or is in violation of the territory terms of the rental agreement — check with the benefits administrator and the rental company in your chosen destination before traveling to ensure the Auto Rental CDW applies. Based on our experience, we haven't had problems in any country, including South Africa, New Zealand, United Arab Emirates and Italy. NOTE: We HIGHLY recommend you contact the benefits administrator (contact information on the benefits guide) and request that they send you a proof of coverage form. They will email you a document that states the coverage, your name, your address and last four of your credit card. When renting from any agency, if you receive pushback about coverage, use this document to show proof of coverage. The wording of the policy for the Sapphire Reserve is almost identical to the Sapphire Preferred except for the passage stating what cars are covered under the policy, with the Sapphire Reserve placing a hard cap on the value of the car. While the Sapphire Reserve does have a hard cap on the reimbursement limit, we’d venture to guess that any car included in the coverage with the Sapphire Preferred would be under that $75,000 threshold as well. The Auto Rental CDW on the Ink Preferred is primary coverage when renting for business purposes, meaning you do not need to file a claim with any other insurer before claiming under the card benefit, and secondary for private rentals. You must decline the rental company’s insurance and pay for the full cost of the rental on your Ink Preferred for coverage to be in effect. So, when you’re renting for work, use this card. When you’re renting a car for personal reasons, use your Sapphire Preferred or Sapphire Reserve. Auto Rental CDW is just one of the benefits you receive as a Sapphire Preferred cardholder. Not paying the CDW fee charged by car rental agencies is a tangible benefit for any traveler and will save you a significant amount of money over time. Just remember that you must pay the cash portion of your rental car in full using your Chase Sapphire Preferred® Card and decline the CDW offered by the rental agency for this benefit to be in effect. You said: Just remember that you must pay the cash portion of your rental car in full using your Chase Sapphire Preferred® Card and decline the CDW offered by the rental agency for this benefit to be in effect….however you also said …. Note: If you use points from a rental car loyalty program to pay for your rental and pay the remaining portion of any taxes/fees with your Sapphire Preferred card you would be covered. 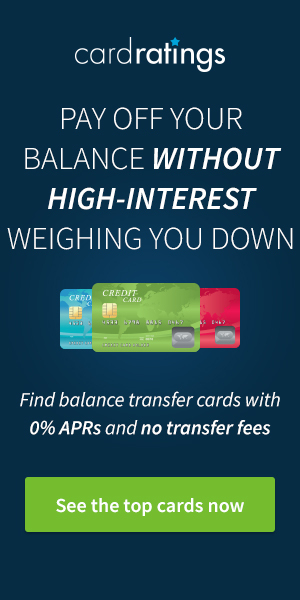 I’m confused–can i USE the Sapphire preferred for the additional taxes and fees ONLY to benefit or do I need to use the card for the rental fees as well?? I want to use another card to pay partial amount of the rental and use the preferred for the rest of the rental, including taxes and fees–is that possible? As I understand the terms of all rental car insurance protections, you cannot split the cash cost of a rental across two credit cards and receive benefit from either card. If you pay for a rental entirely with a credit card you must use one card to receive the benefit. If you pay for a rental with points and cover the taxes/fees with a credit card, you must pay those taxes and fees with one card to receive the benefits. You could use Hertz points and pay the fees with the Sapphire Preferred to receive protection. You could not use the Arrival+ to pay for part and then the Sapphire Preferred for another part and receive the benefit. You cannot do what you’re looking to do and receive the insurance benefits. I can’t speak to how your personal insurance policy works, and you should talk with your insurance agent specifically. That said, the differences between the CSP/CSR is minor as indicated in the article. If I were in your shoes, based on what you’ve said, I’d be comfortable using either the CSP/CSR. I started a rental originally for more than 31 days. If i return it early, to make it less than 31 days, will chase sapphire preferred cover this rental since it was less than 31 days, or not because original agreement was for more. Thanx! I am not sure. In theory, yes, but this is a unique condition that isn’t explained in the terms. I’d recommend you call for clarification. I am wondering because it states “Vehicle rental periods that do not exceed NOR INTEND to exceed 31 consecutive days. @John Im not sure what you are saying. .. can u kindly clarify? Thanks in advance! So I just spoke with the benefits agent. She said to take the damage waiver that is included in the rental price but to decline any excess coverage. When I asked about tyres and windscreen, she said I am covered through the Chase card. Does that sound right? They always look for damage to the rims over there so I am being cautious. I’ve confirmed with Chase Card Benefit Services that yes, indeed, these are both covered. Your column is helpful but it makes no mention of a deductible. Is there one? And if so, how much? There is none as of this posting. You should contact the benefits administrator to discuss any insurance related questions to make sure you fully understand the benefit and how it can help. That information is INCORRECT. Primary CDW waiver is very much a benefit of the CSP as of this posting. Maybe it once was but it is not good that there is so much misinformation on this. Even on Chase’s website when you apply it says covers most cars rented in the US, but when you goto claims it gives the line that it is only primary insurance in foreign countries. The card benefit rep on the phone said that there is no PDW on the sapphire preferred. Hey Sam, the benefit you’ve pointed out is on the Sapphire card, not the Sapphire Preferred or Sapphire Reserve. Thank you for the info. In Italy, basic CDW is included in the car rental agreement so Chase would be a secondary insurance by default. From what I understand, you would have to pay for any damages & deductible out-of-pocket before filing a claim & being reimbursed. Do you have any examples or info about this? Thank you.